Lunch Club Friday! Well done to the entire team for smashing their targets last month!! 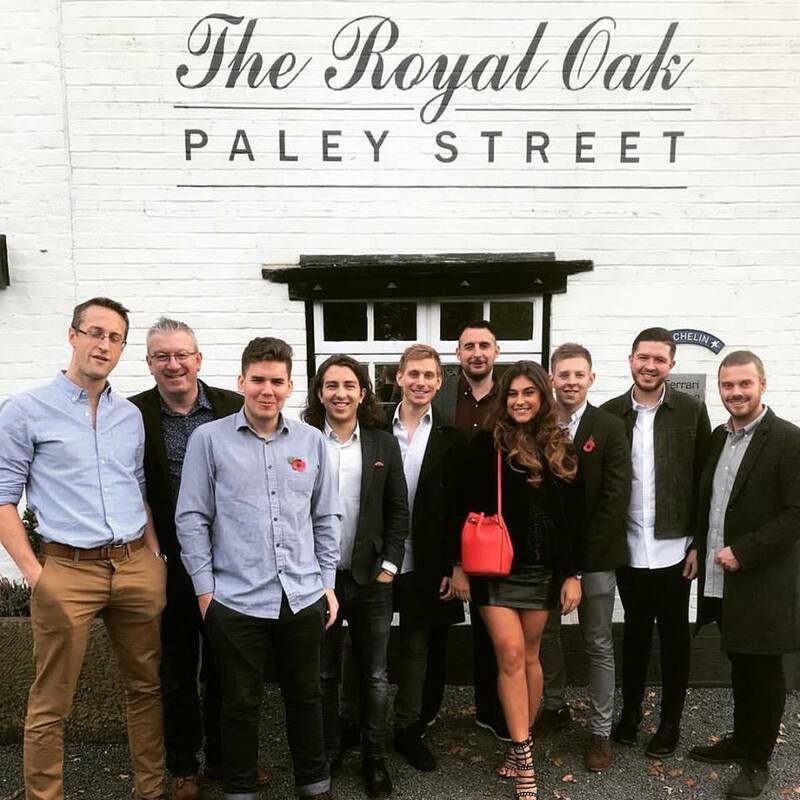 We hope you’re all enjoying your afternoon off at The Royal Oak this afternoon!